The first few days of 2017 have already been, for the most part, much better than 2016 in its entirety. 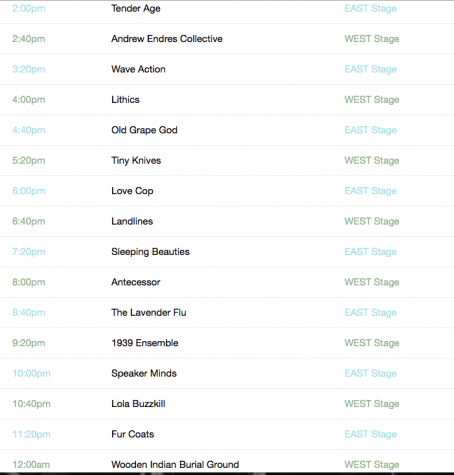 Now that the holiday slump of shows is seemingly over, let's attempt not to fall into the valley of warmth our beds provide as an incredibly cold weekend draws near. We can say that we've got a bit of inspiration for this with tomorrow's show, featuring the attention grabbing 1939 Ensemble. Drum connoisseur Jose Medeles fronts the group and if you know anything of his history (like owning Revival Drum Shop or, I don't know, drumming for the Breeders) the particular output of the group should be obvious. 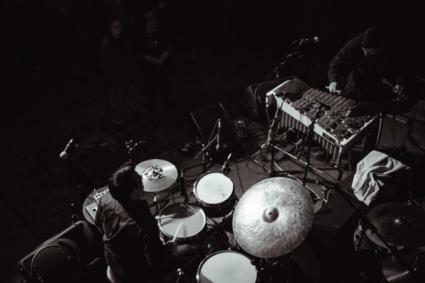 Featuring a variety of instruments including vibraphone, trumpet, Moog and general noise among the drums, 1939 Ensemble's instrumental post rock, post jazz fusion is enthralling and captivating, making for a very stimulating production. Again, you can see 1939 Ensemble tomorrow with Ethiopian soul seven piece Tezeta Band and KMHD jazz DJ Derek Smith at Mississippi Studios. 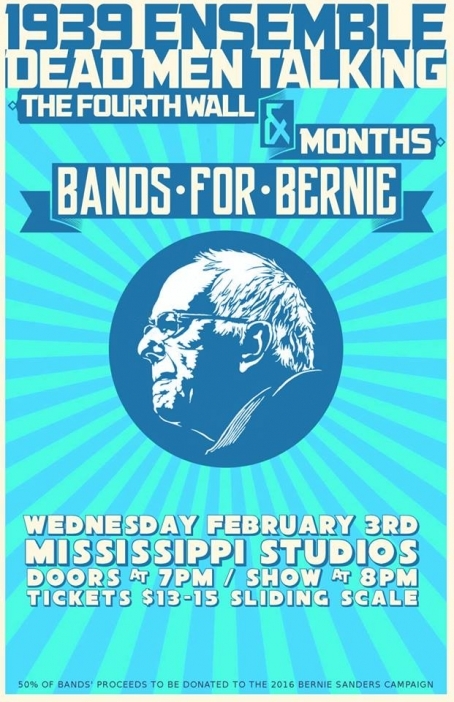 Those of you that support Bernie Sanders (which should be all of you, honestly), will enjoy the Bands for Bernie show happening on February 3rd at Mississippi Studios. It's a benefit show in support of Sanders' campaign, with half the proceeds from ticket sales being donated to his presedential movement. Playing the Bands for Bernie benefit will be Months, 1939 Ensemble, Dead Men Talking and The Fourth Wall. If politics are your thing and you'd like to express your support while still staying true to your musical core, mark your calendars. Tickets will be between $13-$15, but it's nice to know a great part of the proceeds are going towards a cause that actually matters. Before I dive into describing the intoxicating mix of sounds that Orquestra Pacifico Tropical have etched onto their debut record, Rio Frio (cold river), I would like to offer a brief history of the music they play so passionately, Cumbia. 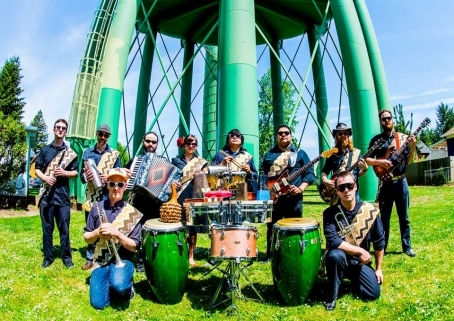 Cumbia has been around for hundreds of years, historians believe that the pulsing rhythms in which the genre is founded originated in African tribes and brought to Central America by slaves during the Spanish colonization in what is now Columbia. There these rhythms met claves, flutes, guitars and, eventually, accordions to create the cross-cultural dance music that we now call Cumbia. The rhythms of Cumbia have been evolving since their inception, yet always retaining a groove that makes the style universally danceable. Orquestro Pacifico Tropical have taken this groove and added hazy guitar tones, roaring horns and a storm of percussive dexterity to create an album that is completely contagious. The opening track, “Macondo” sets an energetic tone with sweeping rhythms, blasting horns and anthemic vocal shouts. It got me dancing around my apartment immediately, and I didn’t stop moving my feet until the last note was hit and the cacophonic introduction to “Andalucia” began. From here the album moves through surfy guitar leads (“Petrolero"), hypnotic drumming (“Negra”) and vocal shouts that made me wish I spoke more Spanish so that I could sing along. The music that Orquestra Pacifico Tropical have created on Rio Frio is equally traditional, novel and undeniably fun. 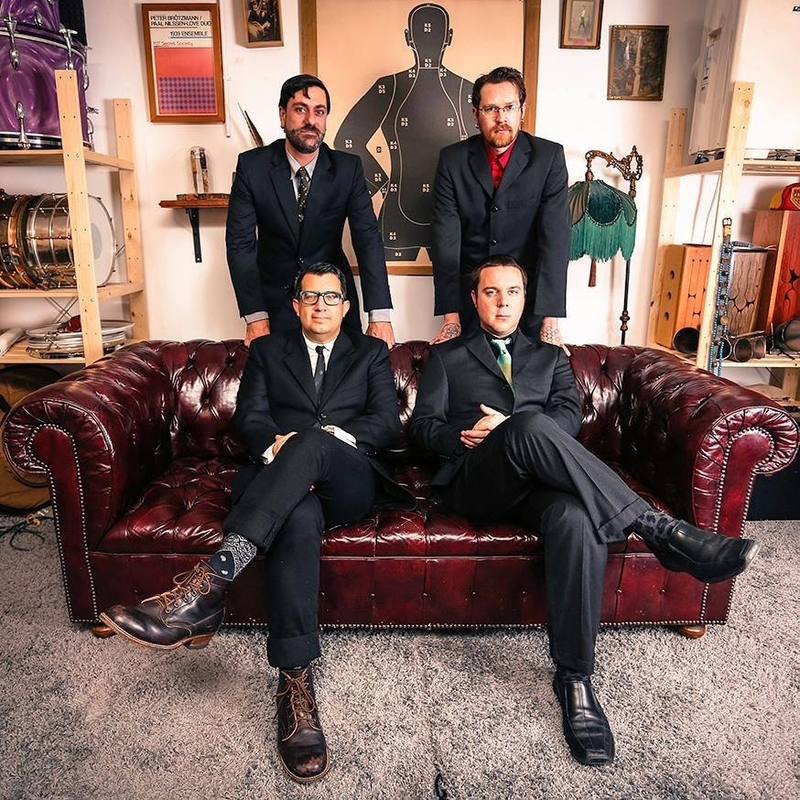 Join them for their record release show with 1939 Ensemble and Point Juncture, WA at Doug Fir Lounge on Wednesday, June 25th to pick up a copy on vinyl for yourself.